There is no doubt that internet has transformed our lives and it has created some new opportunities for the people who didn’t like the 9 to 5 corporate concept and always wanted to do something on their own. The problem such people use to face was the lack of investment and proper guidance to follow their dreams which is getting sorted as with everything going online, one can both learn and earn very easily. 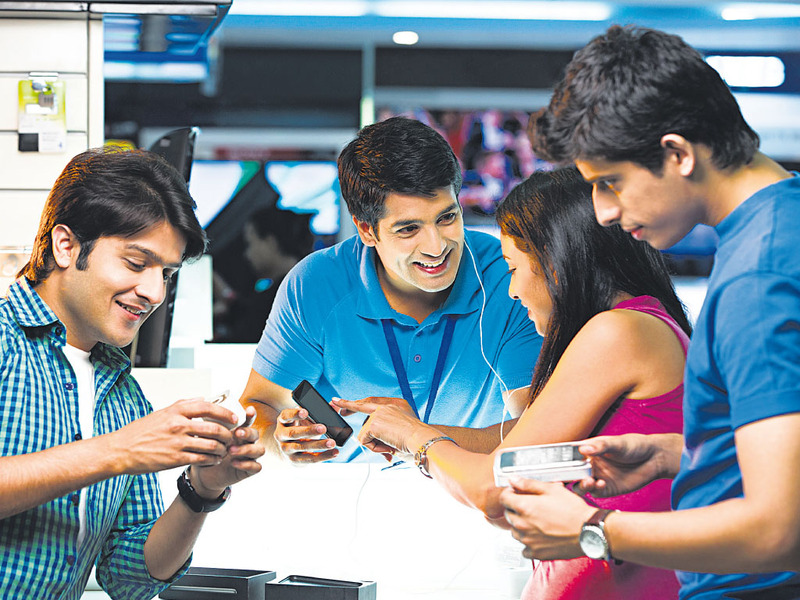 Brands know that their target audience spends most of their time on mobile screens and for the same reasons digital marketing is on its peak in India. While hiring famous celebrities is an expensive choice, companies now look for influencers who are related to their product and have a good number of followers online. 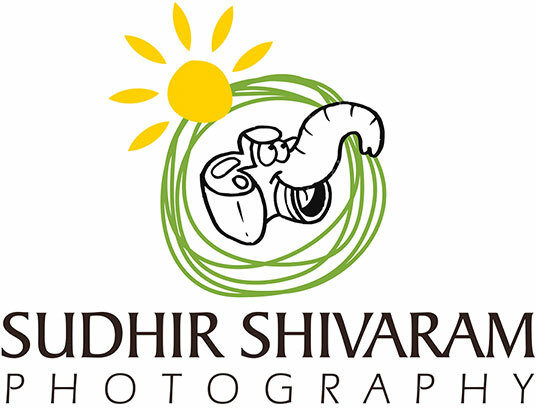 Today we are going to share how much Sudhir Shivaram earns by influencing brands online with his skills. Before talking about the money involved, we would like to share that he has been doing photography for close to 2 decades now and always had the passion to for capturing the world into images. He was awarded Sanctuary Asia’s “Wildlife Photographer of the Year” for the year 2012. 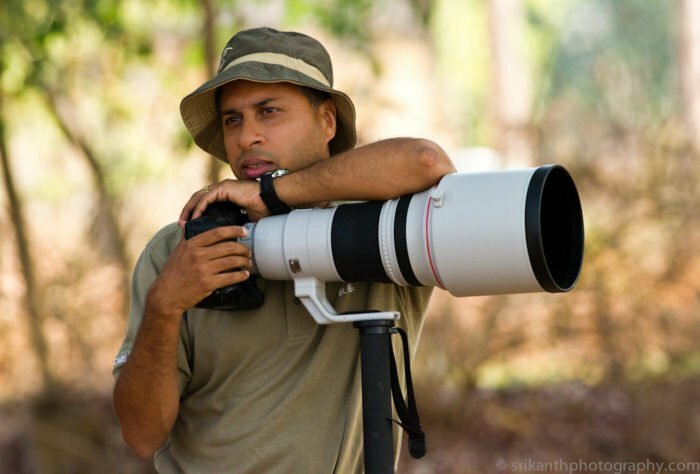 He is among most followed photographers in India. 5 years ago, he left his corporate job in which he was earning Rs 1.5- 2 lakhs per month. 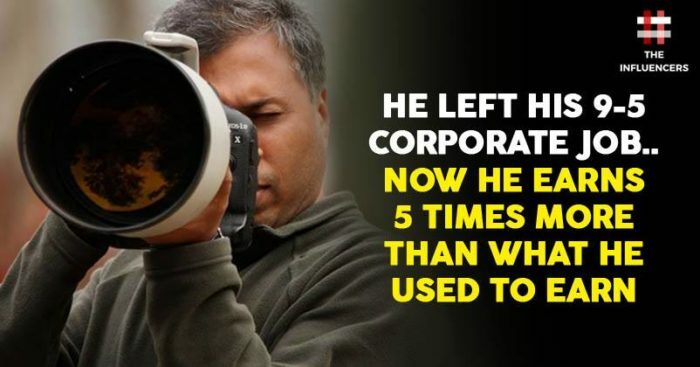 His current income varies but is twice, thrice or sometimes 4 times the amount he used to make while doing a job- that is around Rs 6-8 lakh per month. Sudhir has over 1.7 million followers on Facebook and 1.36 lakh on Instagram. He has recently started his YouTube channel which has over 100k subscribers and is growing very quickly as video content is getting popular.